Would I really find ART in an abandoned subway tunnel? Two of my favorite things are abandoned places, and art, but only rarely do the two intersect. I’ve been fascinated by the thought of abandoned subway tunnels beneath the streets of downtown Rochester for years. It ran from 1927 to 1956, and it’s been abandoned since. Part of it was filled in, but much if it is still sitting there like a big fossil. It sounded crazy, a subway in Rochester? What happened? What’s down there? Where did it go? Exploring the tunnel turned out to be a little different than I had expected…. I didn’t think I’d find any art. I also thought it would be a maze of odd dark, and possibly haunted tunnels. It’s really basically one tunnel that bends around, and much of it isn’t a tunnel, but rather open-aired with big concrete arches. Still, it’s an interesting and eerie place to visit. The fantastic and colorful art murals were so unexpected and captivating that they actually stole much of my attention. Who knew that some of Rochester’s best mural artists are painting down in an abandoned subway? We purchase digital downloads for our Nooks, our Kindles, and our Ipods. We stream movies on Hulu and Netflix for next to nothing, so what about art? When I decided to make prints of my art so I could share my images at a low cost, I really didn’t consider the world of digital downloads. I spent hours researching, scanning, and using a tripod to take perfect pictures of my art. I bought a Canon professional printer and spent days experimenting and adjusting my colors. But what if you don’t want to wait for your art to arrive in the mail? Is there really such a thing as On-Demand-Art? I think there is. Let’s say I’m painting a spare room in my house a nice shade of green and I have the perfect bedspread that matches. I put a color coordinating throw rug on the floor and decide that I need some wall art and I need it NOW. I can go to my computer, find the perfect pieces, and print them out on my own printer. Even if I have a cheap printer, they’re all still pretty good, and I will get a decent print. Even better if I have some photo paper. So I go into the living room, take the 8×10 of Aunt Trudy down and use the frame for my newly printed art. Sorry Aunt Trudy. It fits perfectly and matches the room flawlessly! In comparison, the cost is usually significantly less than a piece of mass-produced wall hanging from Wal-Mart, and it’s even better because you’re buying original works of digital art right from the artist. 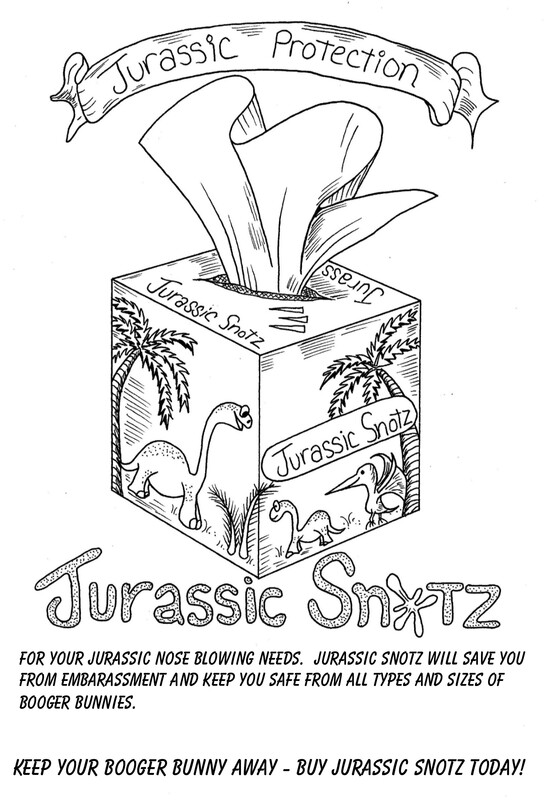 Another time I might use some On-Demand-Art is when I’m in a pinch for a gift or I want to give a unique gift. I could buy, download, and print my own stickers, labels, or art. The art could be framed and given, or I could print it out and decoupage it to wood or a box or something for a one of a kind gift. I’ve read about artist’s concerns with copyrights and duplication. I think it’s possible, and I’ve thought about it, but I think that if someone really wanted to copy your art, they can find a creative way to do it right off the computer. I’d like to think that there aren’t a lot of people out there doing that anyway. So for me, it works. 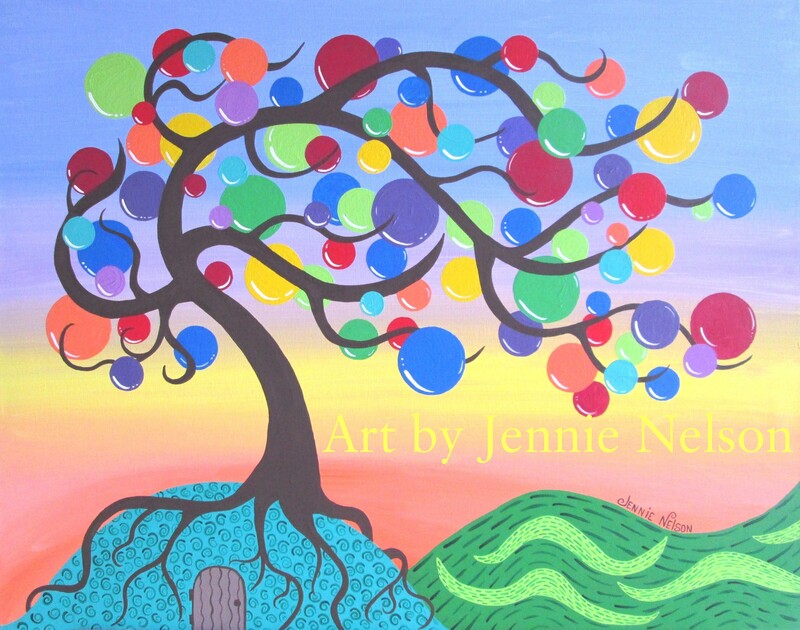 I have listed my first digital downloads on my Etsy site. I guess the time has come. We buy most of our music from iTunes and our books from Kindle. Now we can buy and download our art too. Spring is almost here! I am celebrating with giving away FREE ebooks! 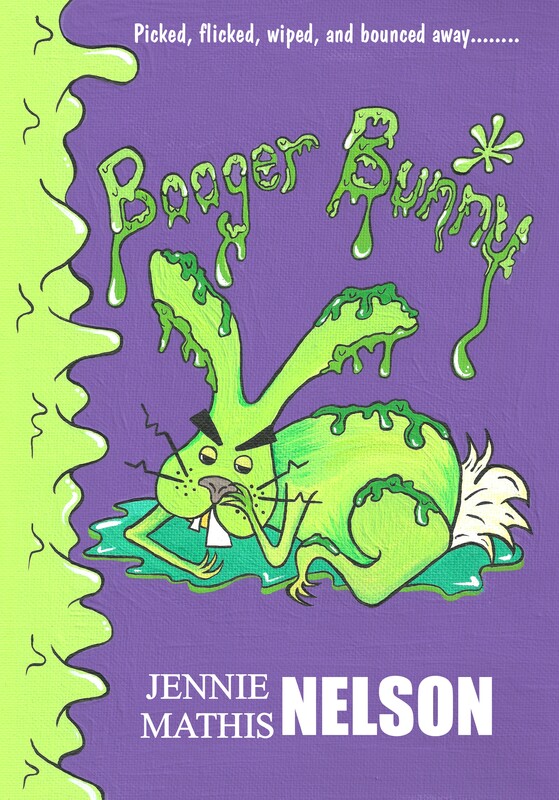 Farty Party and Booger Bunny will both be free on Smashwords for a whole week. Catch up on your reading while you’re waiting for spring. 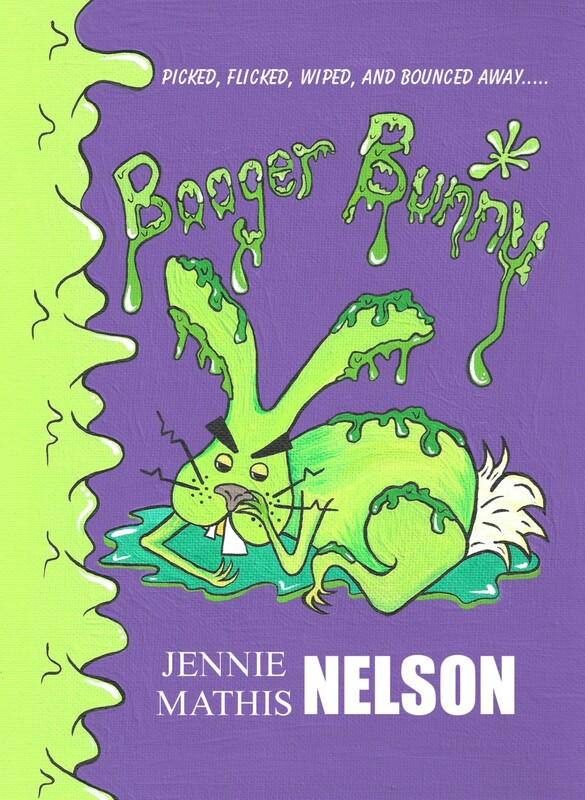 Booger Bunny is COMING SOON! Coming soon! Carter Pinwheel’s latest adventure will take you on another hilarious ride. 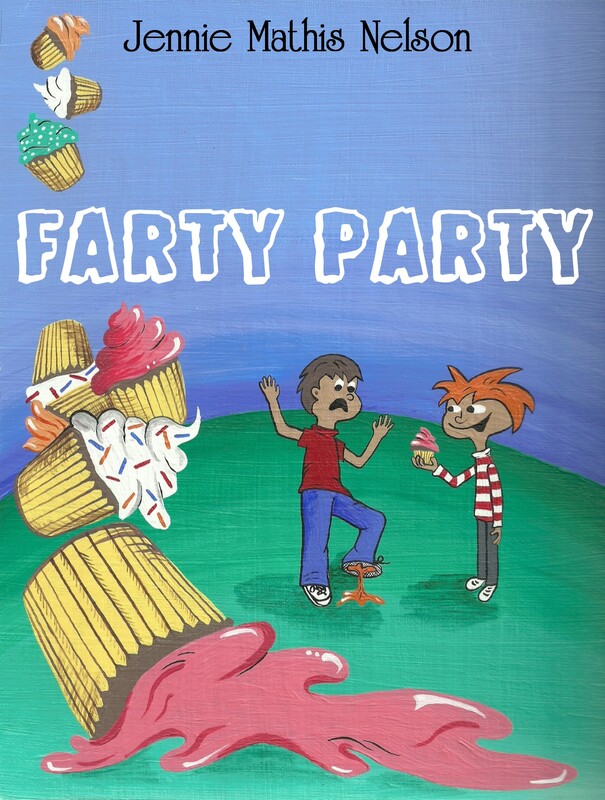 Farty Party is now available on Kindle, Nook, Kobo, ipad, and other ereaders worldwide! A print version is also available at Amazon. Carter Pinwheel just can’t catch a break. Whether it’s the cat pee on his shirt, Kenny the bully, or the evil chicken in his bedroom, Carter’s world is one big hilarious adventure. After accidentally destroying a display of diapers, and getting caught up in the prune incident on a shopping trip with his mom, Carter promises to work on his behavior. Stuck between feeling like a kid, and wanting to grow up, Carter can’t stay away from his sister Moon’s slumber party. Girls and cupcakes are way too tempting for some middle school boys. 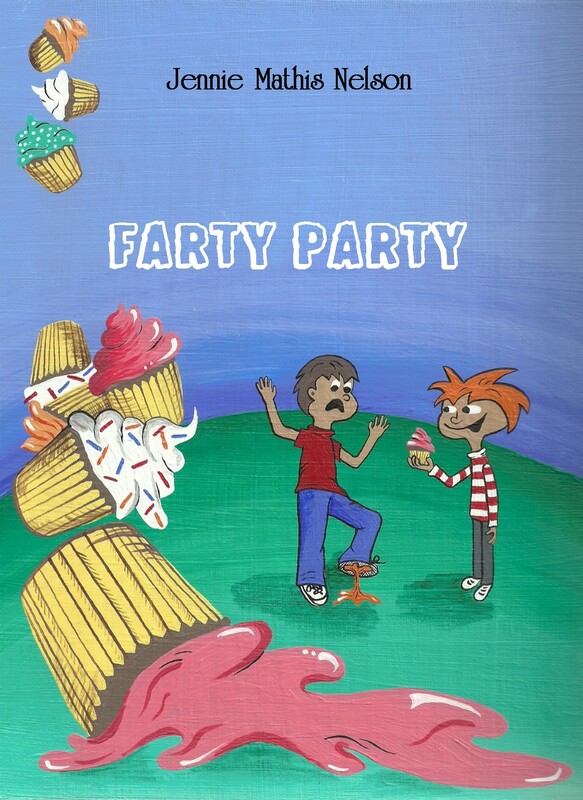 Although they didn’t really mean to, Carter and his best friend Gil turn the girl’s slumber party into a real Farty Party!